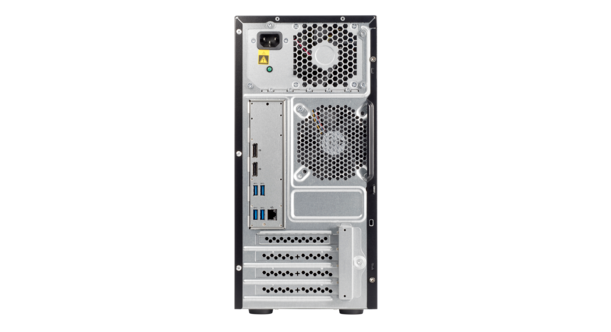 The new HPE ML10 Gen9 mini tower servers are meant to be small and affordable often selling in the $300-500 range. 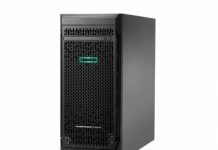 The new HPE ML10 Gen9 starts at around $299 making it extremely affordable. It uses Intel’s newest Skylake generation processors including the Intel Pentium (low cost), Intel Core i3 (slightly higher cost but lower spec) or Intel Xeon E3-1200 V5 parts (higher-end in the platform). The ML10 series has been popular as low price office servers as the performance is generally acceptable for many applications like small office file and network service servers. One can also see the servers have been updated with the new HPE branding after HP split into two entities last year. 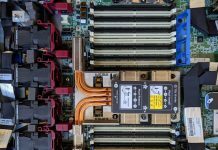 HPE is the enterprise division and the HPE ML10 Gen9 is probably the lowest end ProLiant server there is. 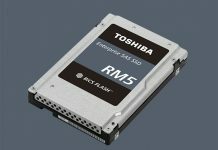 As we have seen a number of E3-1200 V5 platforms released over the past few months. 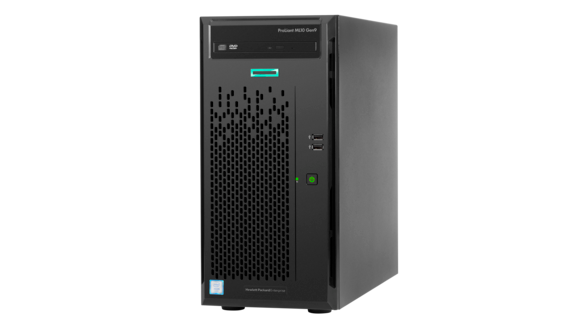 We see the HPE ProLiant ML10 Gen9 system as a server targeted at the SMB market, likely those companies that are looking to use Microsoft Office365 and Azure but also want some power locally for things such as PC backups or local network services. The network controller likely uses the MAC from the Intel platform. The overall platform seems to be a low cost Intel C23x platform which makes sense given the price point. Too bad you won’t be able to download drivers/firmware for it without also purchasing a support contract. Without iLO, thanks, but no. I was concerned about the BIOS upgrades and if they were tied to support. I saw the 1 year warranty. This does not work for me, no thanks HP. Oh dear, they’ve removed the management. That was literally the part that made the ML10 v2 a very nice option compared to the Dell T20… I guess this is HP just being HP and dropping the most compelling feature they have compared to the competition. Quite a shame, really, I was debating getting an ML10 v2, but decided to wait for the new version. I guess HP solved my conundrum to their loss.